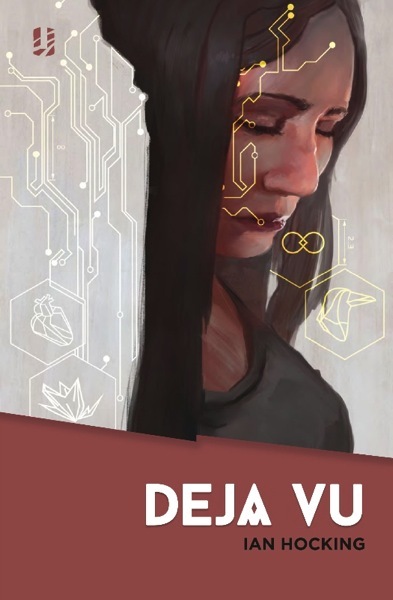 My pub­lish­er is offer­ing ten free cop­ies of Déjà Vu over at Goodreads. You’d be mad to miss out! Having added a pinch of style, a soupçon of metadata, and a kilo of pub­lish­ing fairy­dust, Unsung Stories is launch­ing the quint­es­sen­tial Déjà Vu today. 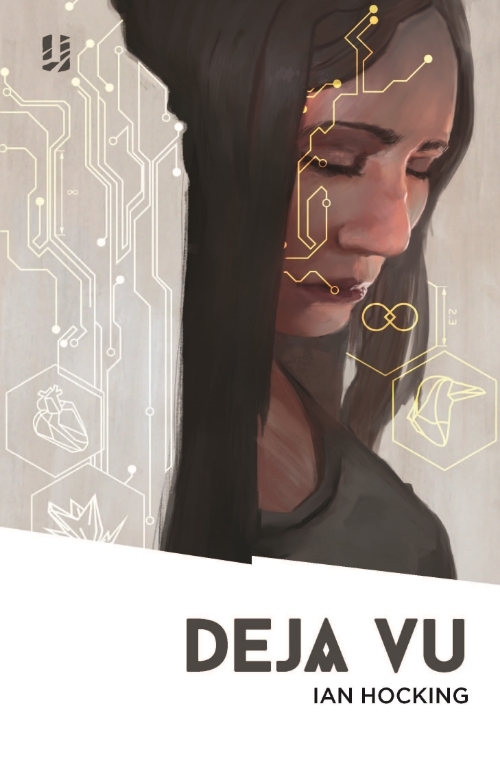 We’ve got a final(ish) cov­er for Déjà Vu to share. I love it, and hope you do too. The ori­gin­al art­work is by Sandro Rybak; fur­ther entweak­ment by the team at Unsung Stories. Fancy a review copy? You can grab one over at Net Galley.